Dry eye syndrome is one of the most common eye diseases, affecting approximately 4.88 million Americans aged 50 and older. 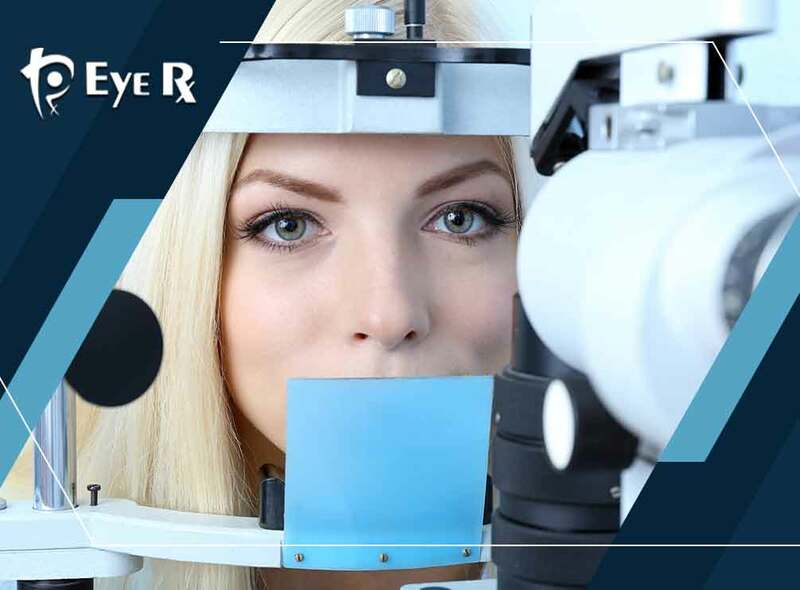 Today’s article from your preferred eye exam center, Eye Rx, aims to shed light on the disease, its symptoms and possible treatment methods. Otherwise known as keratitis sicca, dry eye syndrome pertains to the insufficient production of tears. Dry eye syndrome, simply called dry eyes, can also be characterized by the production of tears that are of poor quality. Inadequate tears are just as detrimental as insufficient tears due to the fact that your eyes need moisture to function properly. For one, tears provide lubrication so your eyelids can glide over your cornea smoothly. Secondly, tears flush out dust particles from your eyes, reducing the risk of bacterial infections. Dry eyes are a chronic condition and can affect patients at any age. The primary symptoms of dry eyes include light sensitivity, itching, burning, aching sensations and eye redness. Keep in mind that dry eyes also affect the quality of your tears and not just the quantity. For this reason, patients with dry eyes may also experience excessive tearing and foreign body sensation. Consult your eye doctor right away if you experience any of these recurring discomforts. Your tears consist of a mixture of lipids, aqueous components and mucin. These components are produced by different glands that serve different purposes. When these glands are compromised in any way, the production of tears (both quality and quantity) becomes affected. Other factors such as aging and environmental conditions also cause dry eyes. For example, the disorder has a higher prevalence rate in areas with higher levels of air pollution. Dry eyes cause discomfort and a number of nuisances. Fortunately, the eye disorder can be treated. Your treatment options include artificial tears, prescription eye medications and some slight behavioral modifications. Eye Rx takes pride in being the leading dry eye treatment clinic in the area. We offer personalized eye care services. We also offer excellent products, such as stylish eyeglasses and frames. You may contact us at (202) 683-7048. Walk-ins are welcome. We work with patients in the Washington, D.C. area.